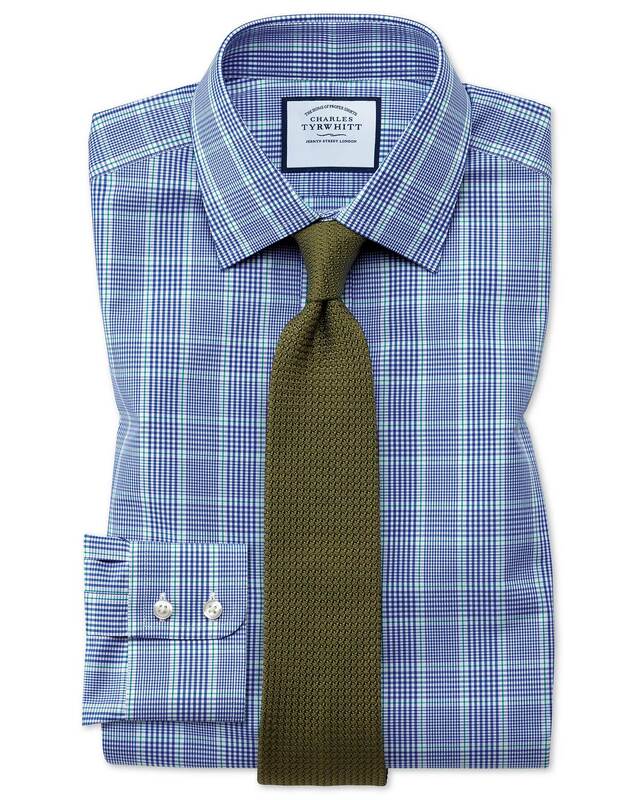 "Woven from two-ply 100s yarn, these are soft, durable, pure cotton shirts at their very best. The Prince of Wales check is one that all men should have in their wardrobe, and what better place to start (or continue) than with this well-made blue and green version?" Excellent! Love this product and quality! Good fit. Looks good when being worn.